60 foot x 20 foot beam boat slip at The Longboat Key Club Resort Moorings. 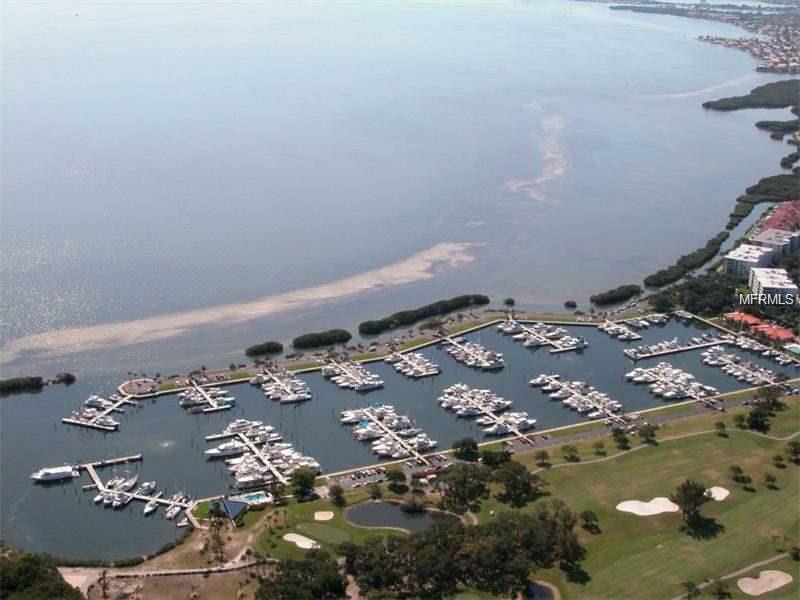 This deep water secure marina has direct access to Sarasota Bay and the Intracostal Waterway and is one of the largest marinas on Floridas west coast. A Florida designated Green Marina. Telephone, cable TV, electric, water and wireless internet access at each slip with a free shuttle to St. Armand's Circle and the Longboat Key Club. Yacht Club members have access to the private Yacht Club facility which includes clubhouse with TV, conference table and comfortable furnishings for relaxing. For $250 year you can use the gulf front Bay Isles Beach Club. Ownership includes reciprocity with 700 additional yacht clubs around the states. Shopping is short distance including Publix supermarket and CVS. Join the adjacent Longboat Key Club for 45 holes of golf, tennis and numerous restaurants.